Brunel Shipping is a leader in supplying cargo and sea freight services to the building materials and construction industry verticals. We have a thorough understanding of the various logistics issues that can occur in the building and construction industry, and we understand the threat to your business. It is important to have the services of a freight forwarding partner that understands your business, and can provide you with the full service and support that you require. We protect our clients by ensuring that our teams and partners act with utmost care and attention to detail when transporting shipments, With carefully chosen partners we can service the building materials industry from origin to destination by choosing the most economical and cost-effective ocean and sea channel routings. 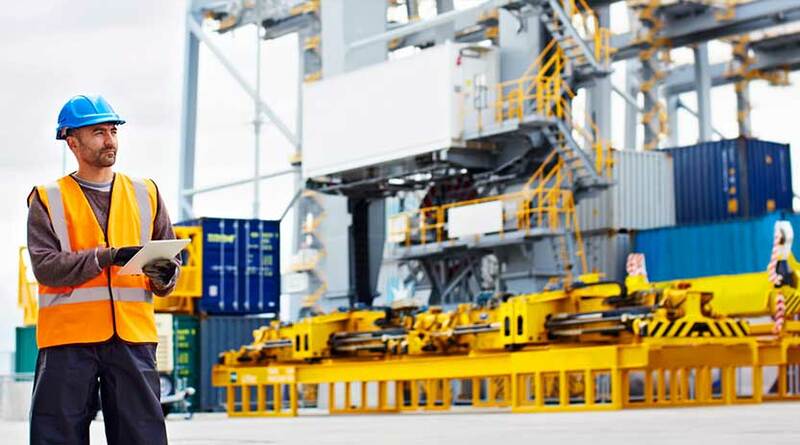 Brunel Shipping’s unrivalled service helps prevent downtime in your supply chain. Shipments are monitored, tracked and actioned by a dedicated member of our team. Constant communication is maximised to ensure that the customer is aware of the status of each shipment throughout transit. If you would like to discuss your sea freight logistics and shipping requirements, either call or email one of the team on +44 (0) 1268 243610 or email info@brunelshipping.co.uk.